design for your outdoor classroom? Our multidisciplinary team works with you in a collaborative approach which offers a comprehensive and attainable solution that is unique to your physical site and philosophy. Before our team arrives for your two-day on-site design consultation, our client services representative will send you resources and educational materials to inspire your planning team. 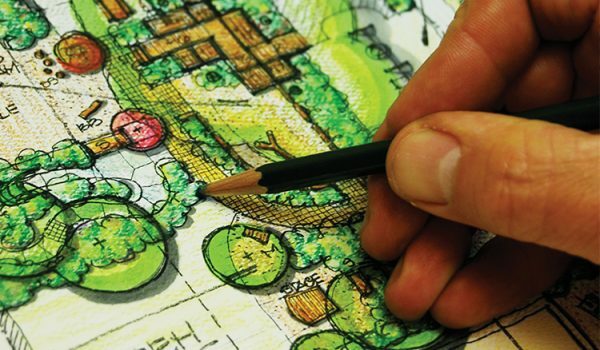 During a conference call with one of our specialized multidisciplinary teams, comprised of professionally trained landscape architects and education specialists, we will help you prepare for our upcoming visit and answer any questions you may have. The first day of the consultation begins with an initial presentation familiarizing your planning team with Nature Explore’s evidence-based research and field-tested design principles. After we discuss the vision you have for your outdoor classroom, we will walk your site together and talk about how you currently use the space, what is working for you and what changes you would like to see. 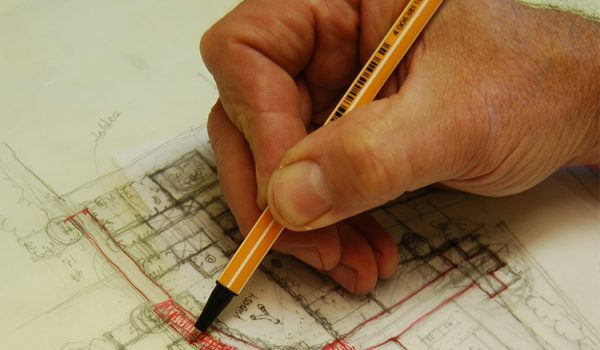 Following the initial meeting, our designer will take measurements of your space and analyze the existing site conditions. Afterwards, the designer/educator team will develop a cost-effective, low-maintenance and attainable concept based on your vision for the space, the opportunities and constraints of the site, and the Nature Explore design principles. While our designer/educator team presents your concept plan, we will address any questions you have and help to build consensus within your planning group. 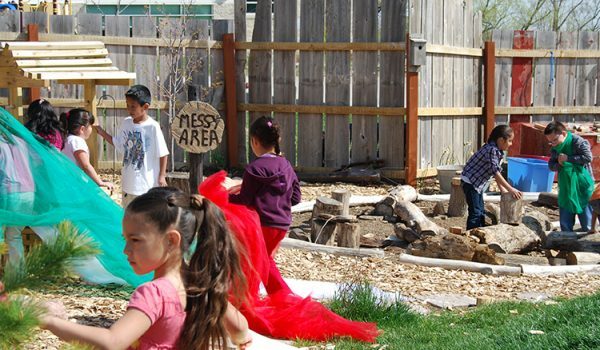 Afterwards, we help you determine the next steps to building and maintaining your Nature Explore Outdoor Classroom. 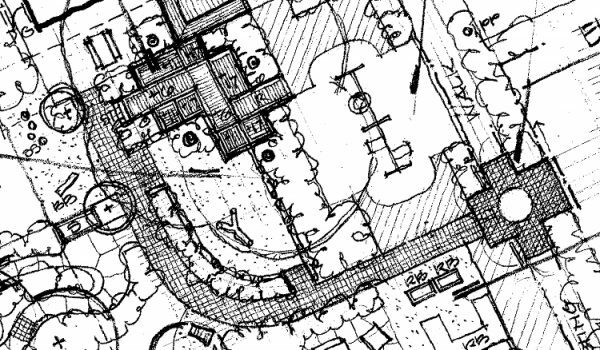 We prepare and deliver your final design consultation package which includes an executable concept plan, a watercolor rendering- perfect for fundraising, an estimate of material quantities to assist with pricing, a written project summary and a guide for implementing your outdoor classroom project. Every classroom we design is as important to us as it is to you. We want to see your classroom thrive by offering you on-going support and comprehensive resources tailored to fit your needs. You will be paired with one of our Client Services Representatives for continuous support, available to answer questions as you implement your outdoor classroom plan.